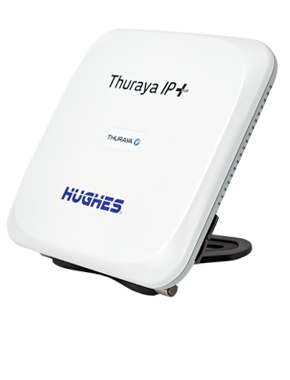 A variety of Thuraya IP terminals with broadband internet capability are available for land portable, vehicular, and marine use. 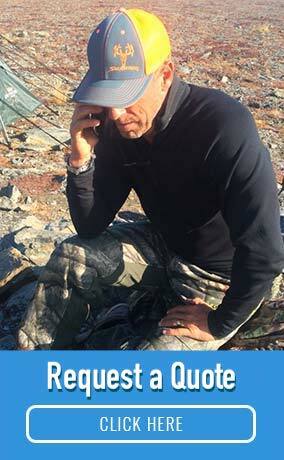 The Thuraya IP+ land portable terminal weighs only 1.4 kg. These terminals offer up to 444 kbps of Standard IP data internet access and Streaming IP data up to 384 kbps. 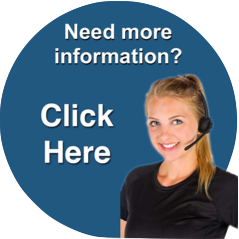 Prepaid and postpaid plans are available, including plans with unlimited standard IP data access (fair use policy applies). 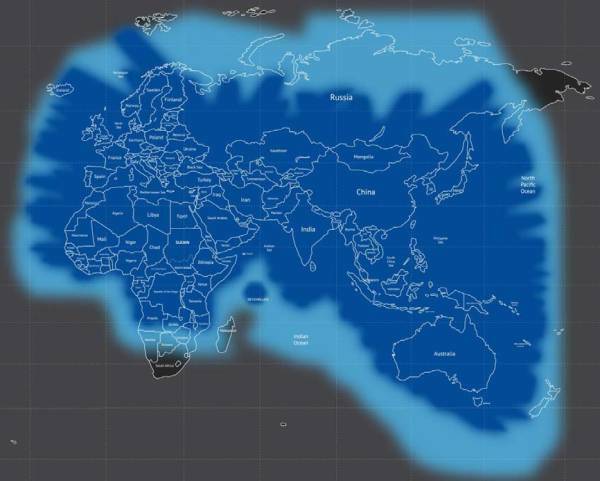 The dark blue area in the Thuraya Coverage Map represents the primary coverage region of Thuraya. Weaker "fringe" coverage may exist in the light blue areas. 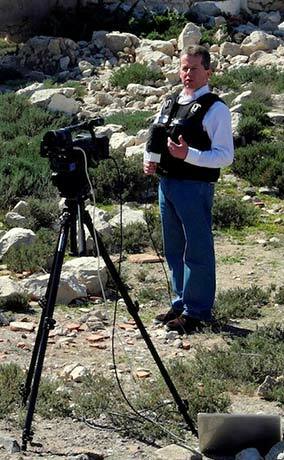 Even in the primary coverage regions, coverage can be blocked by nearby terrain features such as mountains or trees. You must have a direct line of sight between yourself and the Thuraya satellite in order to connect the Thuraya IP+ terminal to the internet. Thuraya has a vast coverage area and a list of covered countries is shown below.